We at Perfect Point Marketing work hard to make sure our products and print services are more efficient and affordable than our competitors. We understand your overall need for high-quality promotional print services to help your business increase its corporate branding and identity; and most importantly grow your business! You are welcome to send us your print ready designs or hire us at an affordable rate to design anything you need! 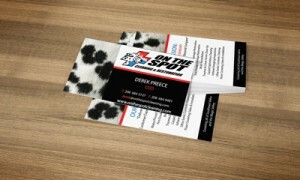 From logos, to business cards and brochures we can design something to fit any need you may have. Consult with our professional in-house designers and get the look you need. You can even go green by using our premium 13 pt. stock made from 100% recycled paper for printing. 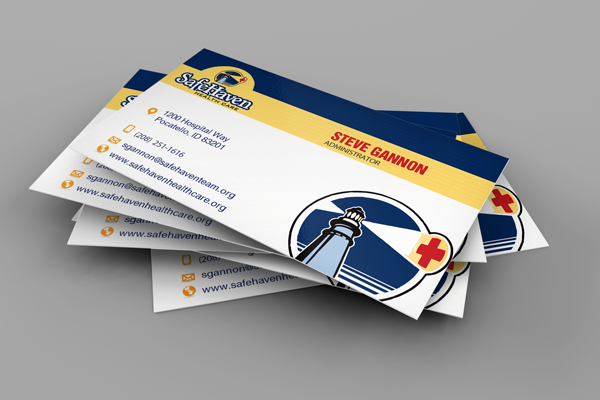 We offer standard and custom business cards, multi-page prints like brochures and catalogs, and large format prints such as vinyl banners and posters, among many others on our site such as postcards, stickers, flyers and more! 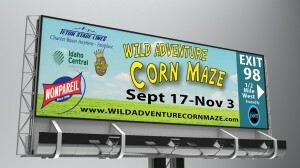 These are printed in full color on thick stock with matte or gloss finish – all at affordable costs! Stop searching your long list of online printing companies and let Perfect Point Marketing be your top choice! 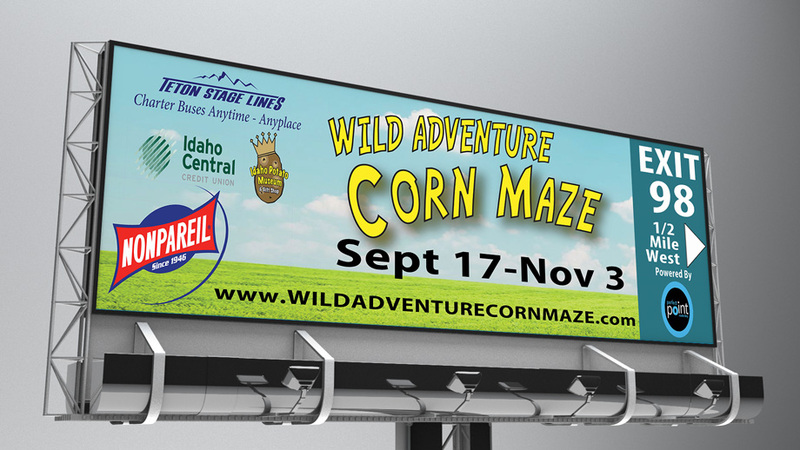 Give us a call at 208-643-0768 and we’ll be glad to assist you with your printing needs.